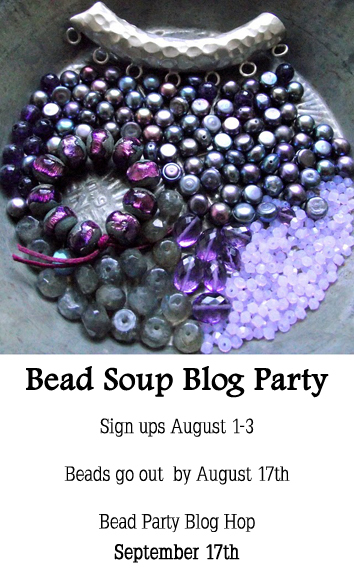 Sea of Glass: Bead Soup Blog Party! HURRY! ONLY 2 MORE DAYS TO REGISTER! This is gonna be fun! Beads!!!!! Lori is compiling and publishing a book about the Bead Soup Parties, due to be out October 2012.